Where can you go apple picking near Frankfort, KY? With September right around the corner, that means its finally apple-picking season! If you’re looking for somewhere to pick some fresh apples, or maybe just get some for cooking or baking, there are plenty of great local apple orchards near Frankfort for you to choose from. Here are some of our favorites! 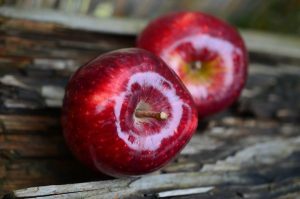 Apple Types: Mollies Delicious, Gala, Jonathan, Honeycrisp, McIntosh, Sweet Sixteen, Crimson Crisp, Empire, Golden Delicious, Ida Red, Red Delicious, Candy Crisp, Granny Smith and more! Apple Types: Early Gold, Gala, McIntosh, Jonathan, Golden Delicious, Red Delicious, Ida Red, Honey Crisp, Enterprise, Mutsu, Shiro and more!